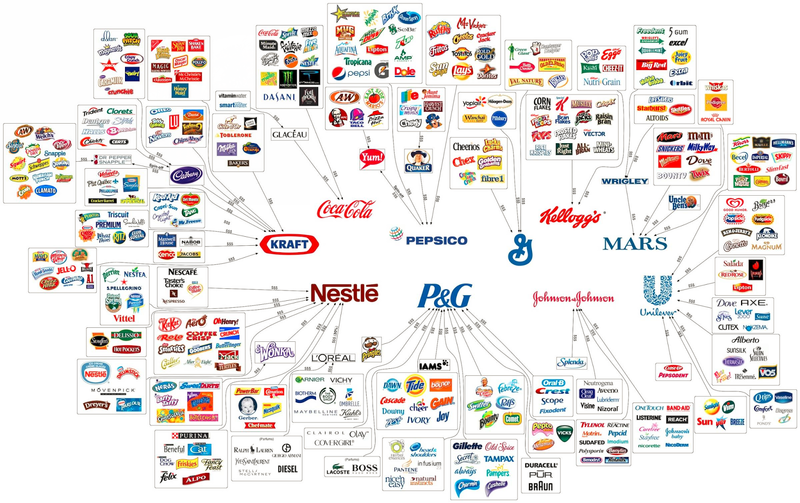 Re: Which Corporations Control the World? What is the color control our sweet taste? What is the color control our cream taste? What is the color control our sour taste? What is the color control our bitter taste? What is the color control our salt taste? What is the color control our need to wash? What is the color control our need to clean? What is the color control our need to get drunk?